The high season is approaching very fast and how do we get new customers into the business without spending too much money on advertising. This article is giving you hints and tips on how you can advertise effectively without spending any money at all. It will take a bit of your time and energy – but no more than that. Post every day. That may seem excessive to you but as people make more friends and Like more pages, your posts may be missed. If you are only posting once or twice a week then it could be a long time between posts if your community misses one or two of them. There are studies that show posting between 3-5 times a day can be a good amount for Pages (make sure you are varying your posts and also watch your statistics to see what works best for your community). You can decide that you might take the weekend off but also realize that the weekend is when many people are on Facebook. Focus on engagement. You are trying to connect and get response from your community. Ask questions, post helpful tips, links to articles that your audience will Like and Share. When you make the posts about your audience and what they need rather than selling, you will develop a richer and deeper relationship with your community. You will sell more as a by-product of that deeper relationship. Set aside time to follow-up on posts and respond to questions on your Wall. Have a call to action. Tell people to click the Like or comment on the post. Or have them watch your video or go to your website. Don’t oversell or undersell. No one likes a never-ending sales pitch. By the same token, make sure you do highlight your wares from time-to-time! Use the 80-20 rule for content/connection posts vs. sales messages. So if you decide to post five times a week, four posts will be other helpful or fun content for your community and one of the posts should be a sales message. Make it fun. Facebook is a social community. People are there to have fun. This is a place where you can let your corporate hair down a little. Stay true to your brand but think of ways to entertain your audience. Friends can tag their Friends in Posts, Pictures, Notes, and Videos by typing the @ symbol and then the person’s name. They select the name from a drop-down list to hyperlink it to the other person’s profile. The person will also get a notification that they have been tagged. People and other Pages can tag your Facebook Page as well by using the same method. A Facebook Page cannot tag a person. Users can tag images that make the brand and its products look enticing to other Facebook users. Users can tag images of how they use the brand, taking a spin on traditional views of the brand. Brand supporters and enthusiasts can tag and share images about how much they love the brand. Asking the audience to tag their new and existing images gives the users a reason to engage with the brand. More tagged images means more content the brand has access to share and promote. It subtly solicits consumer feedback. How do I enable the Tagging feature on my Facebook page? Did you find the hints and tips useful? If you want to learn more, PADI offers this topic and a whole range of other Social Media topics at the PADI Business Academy. 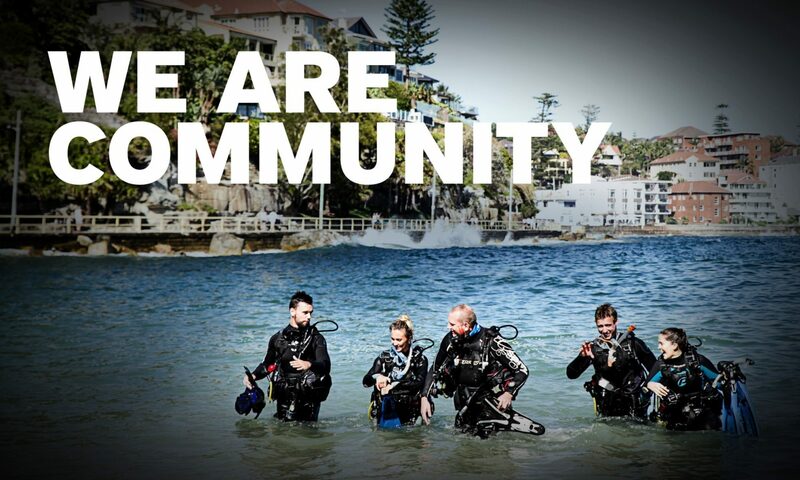 PADI also offers in-store eMarketing support to PADI 5 star facilities. For more info on Facebook Tagging or eMarketing support, you can also contact your local PADI Regional Manager for advice..